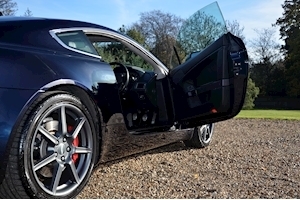 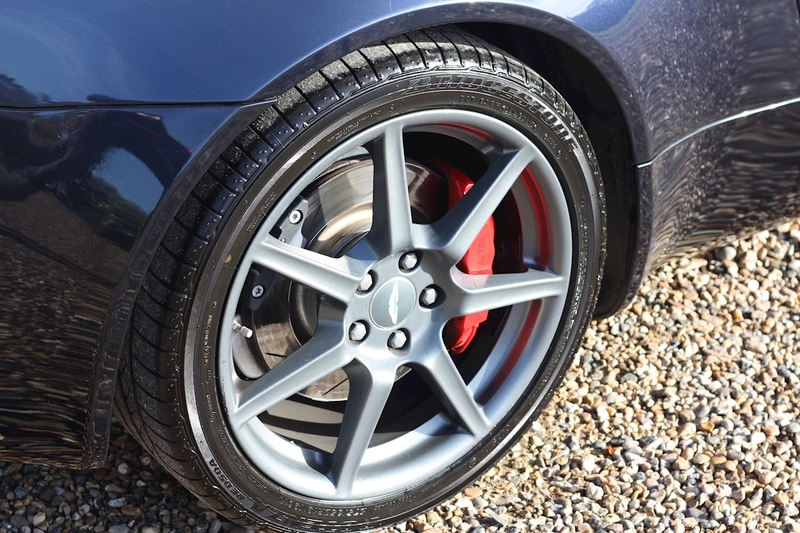 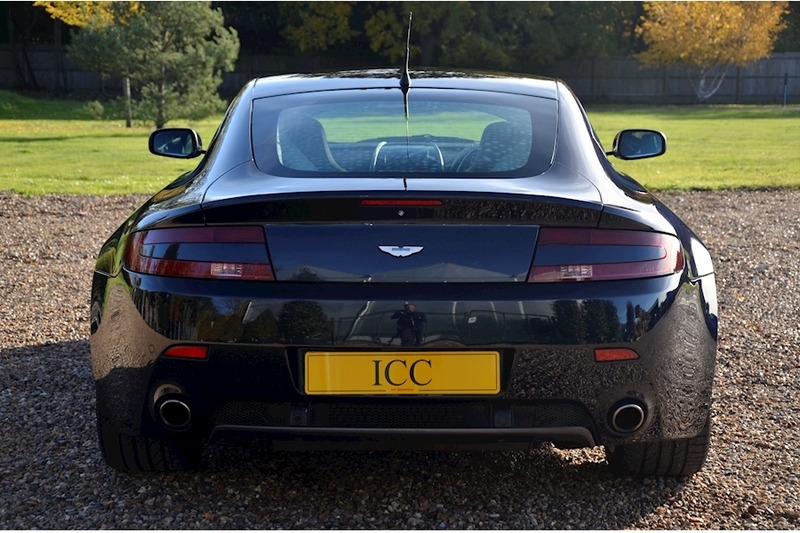 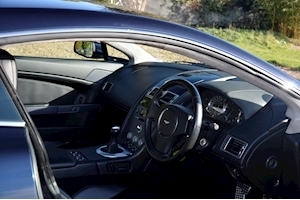 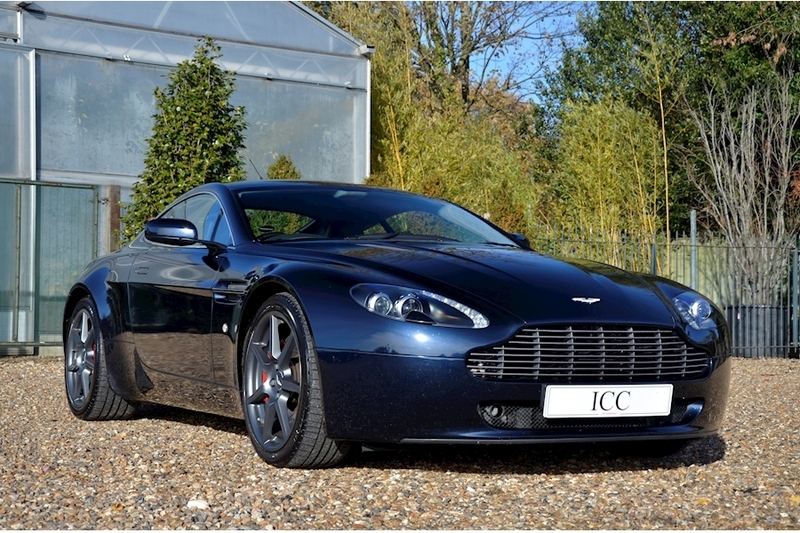 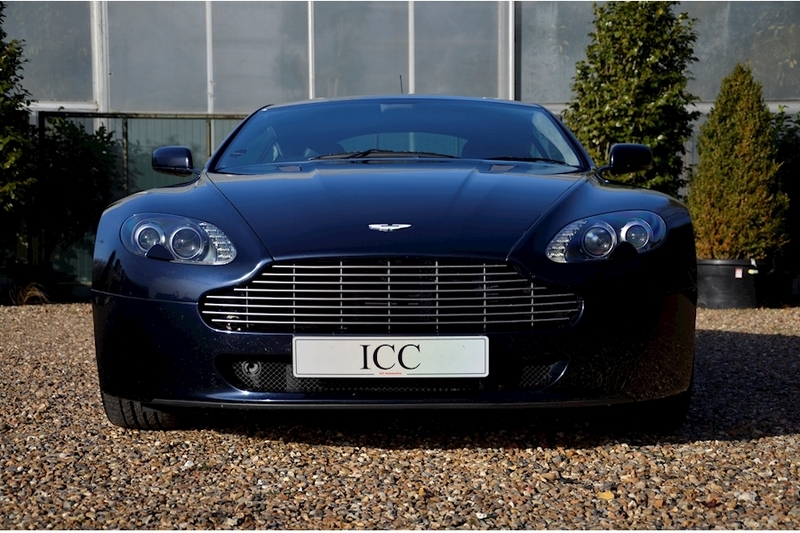 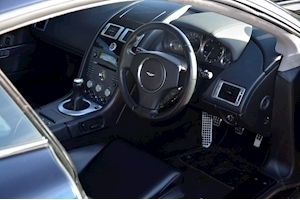 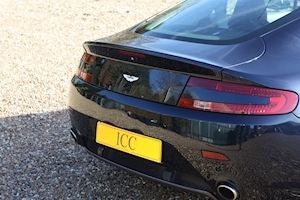 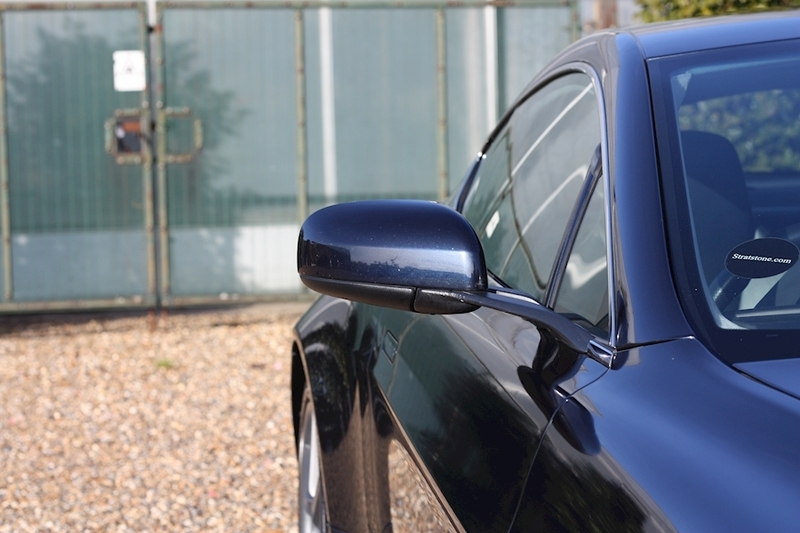 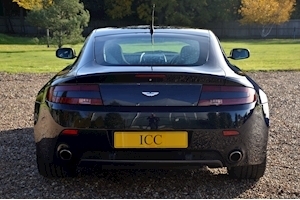 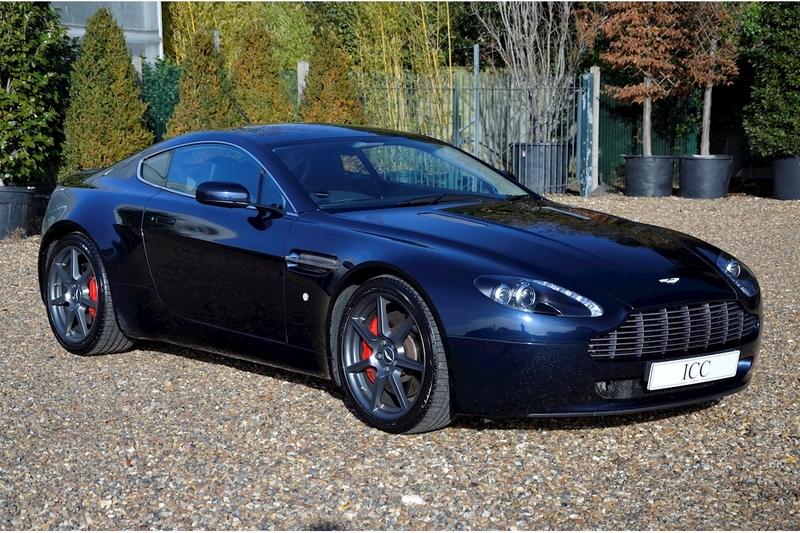 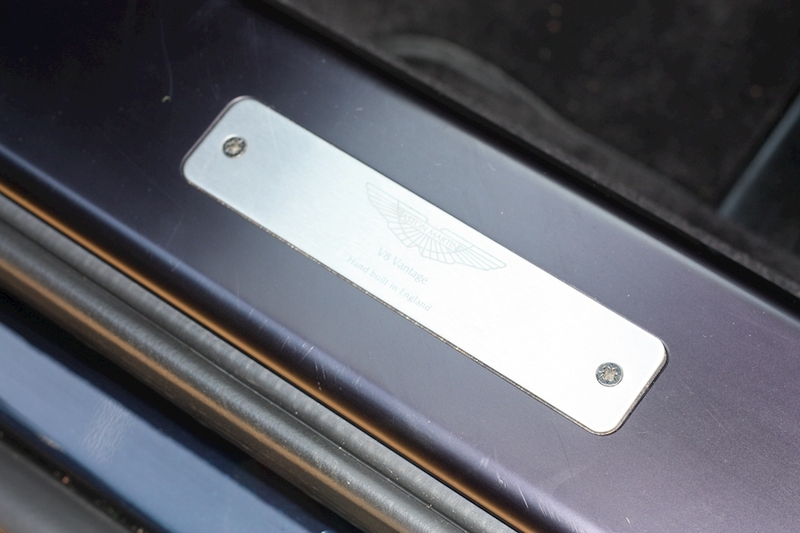 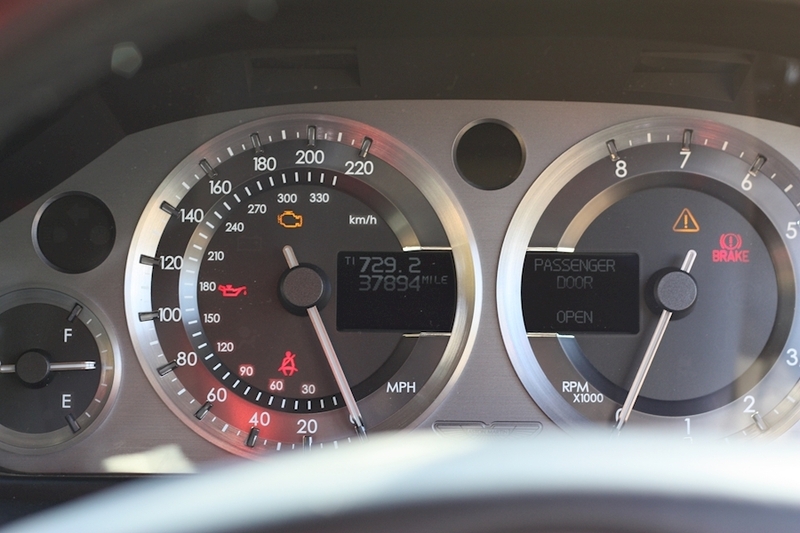 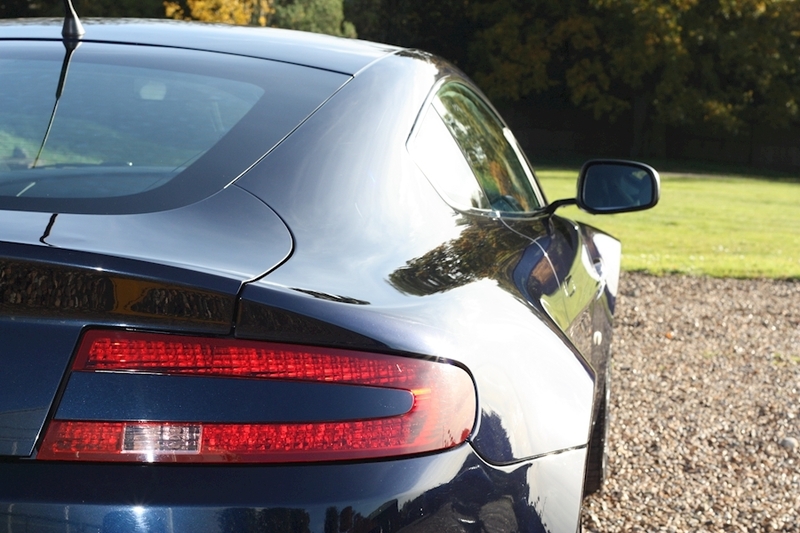 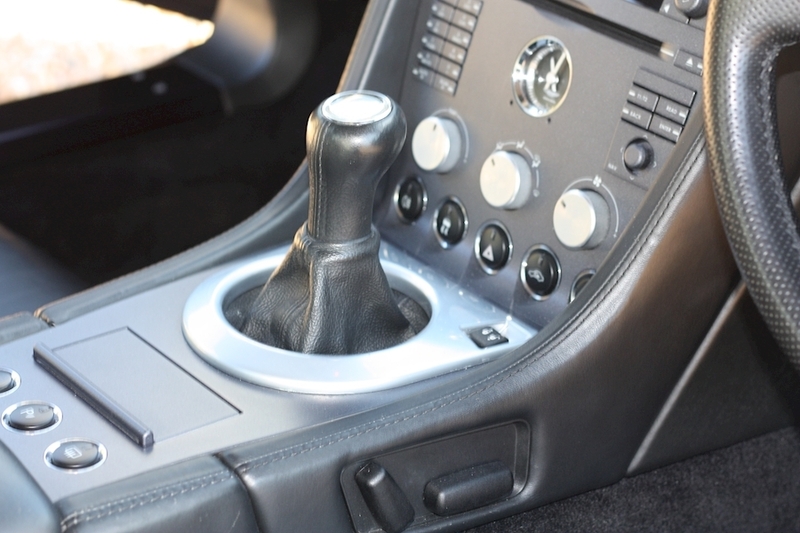 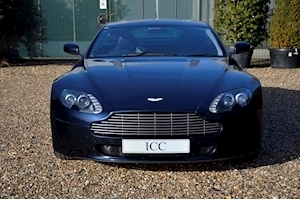 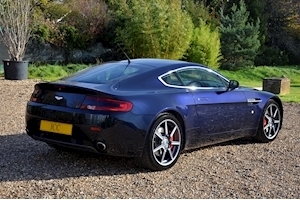 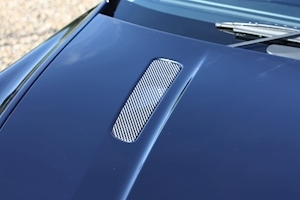 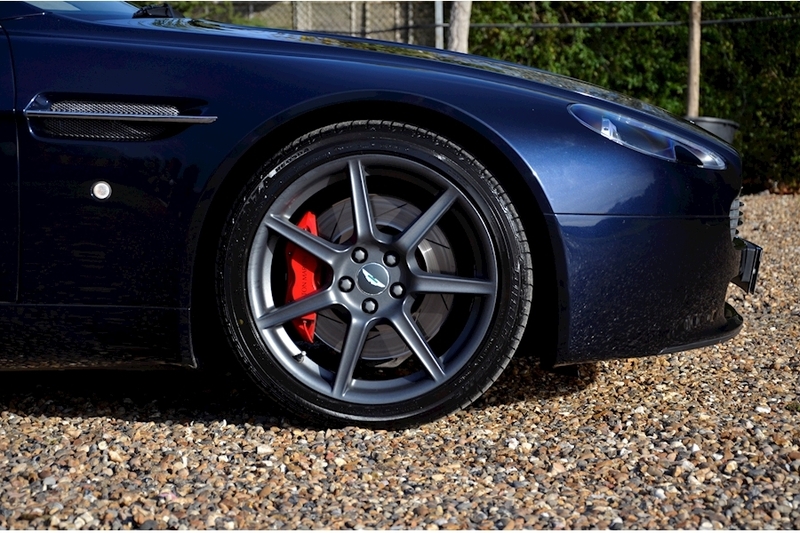 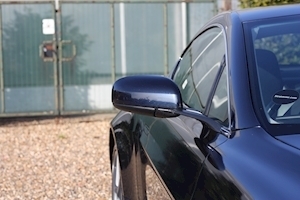 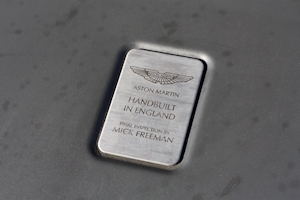 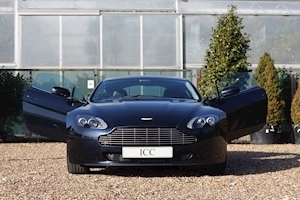 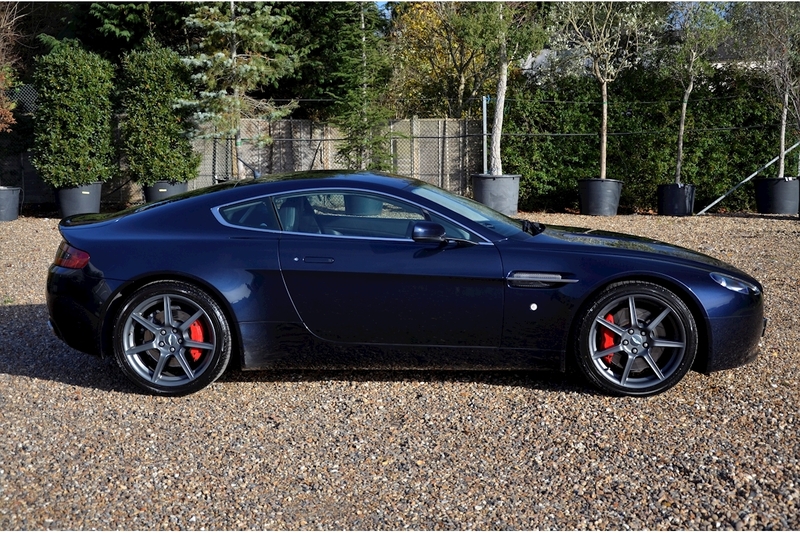 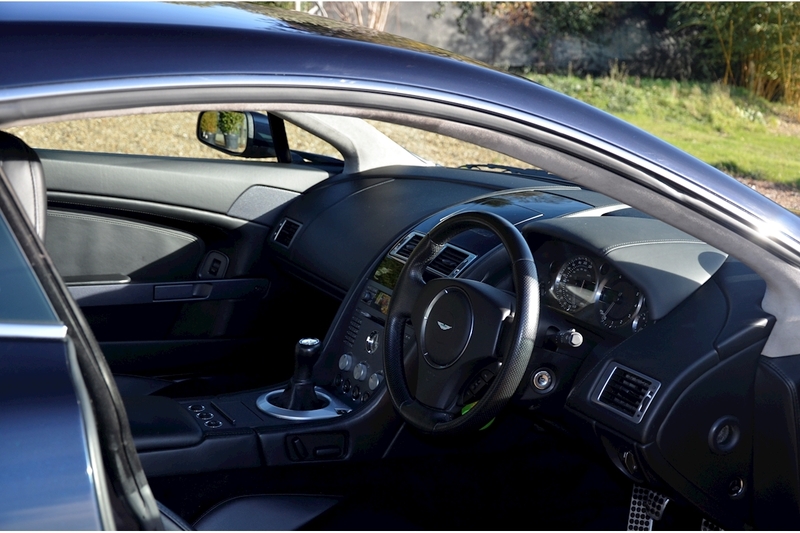 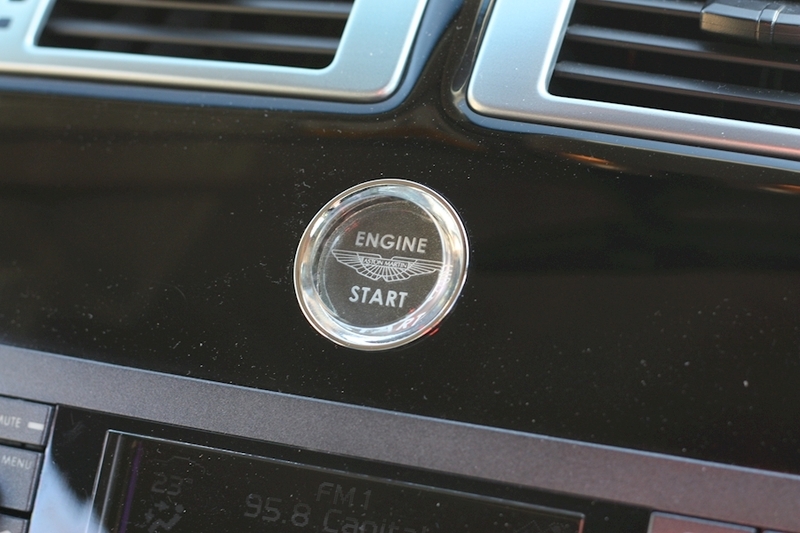 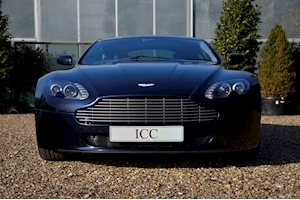 ICC are delighted to offer for sale this iconic Aston Martin V8 Vantage. 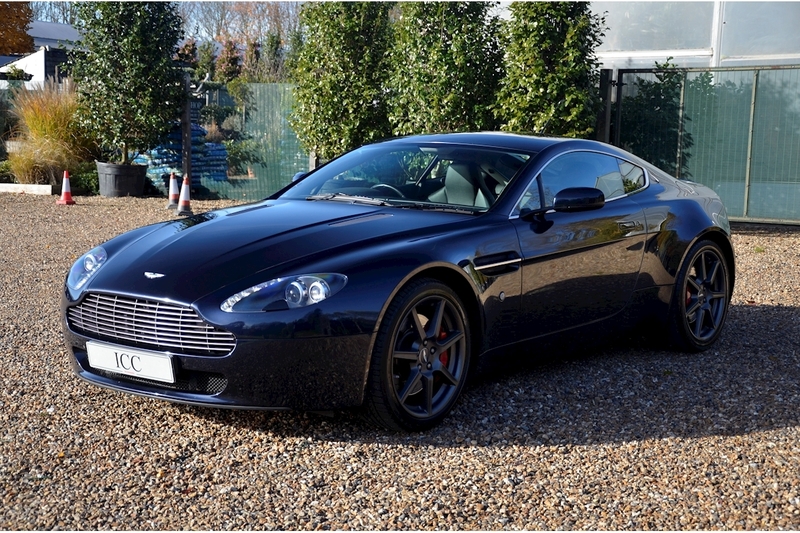 Not only is this car in fantastic condition it is supplied with a documented service history including 10 Aston Martin Stamps. 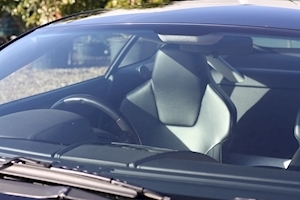 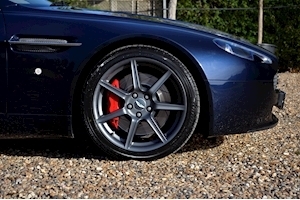 Also the Antrim Blue finish is one of the rare Aston Martin out of range colours not often seen spec'd on the Vantage. 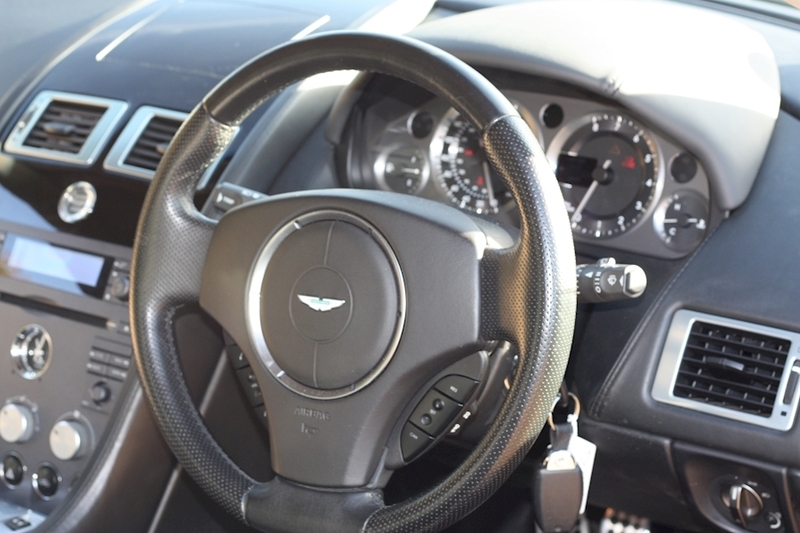 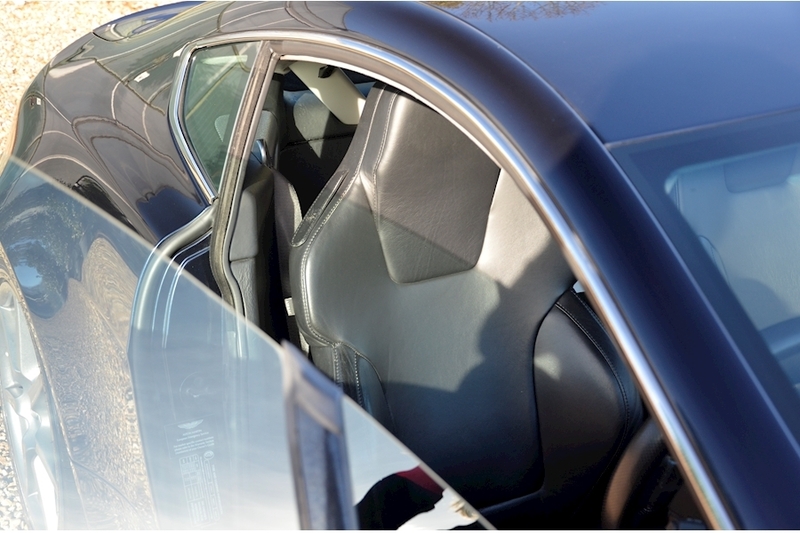 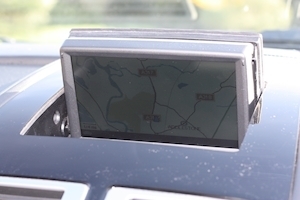 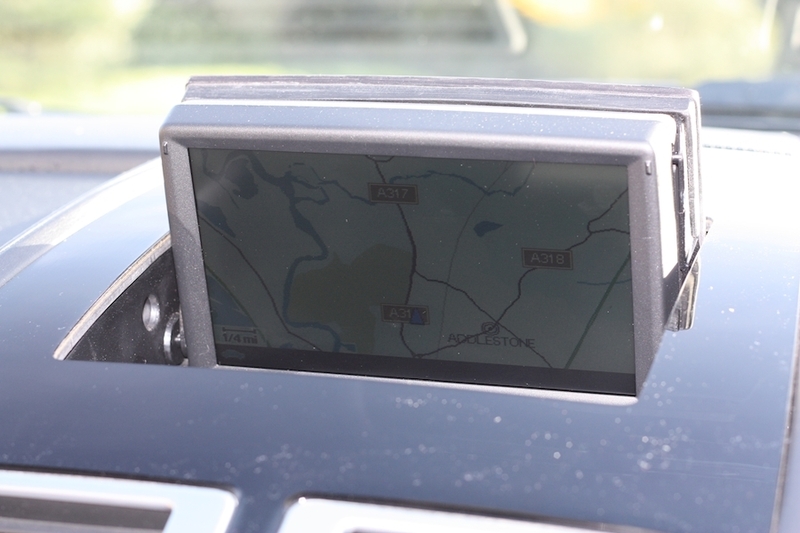 The car also has some nice options including the larger 19" alloys and has satelite navigation along with cruise control. 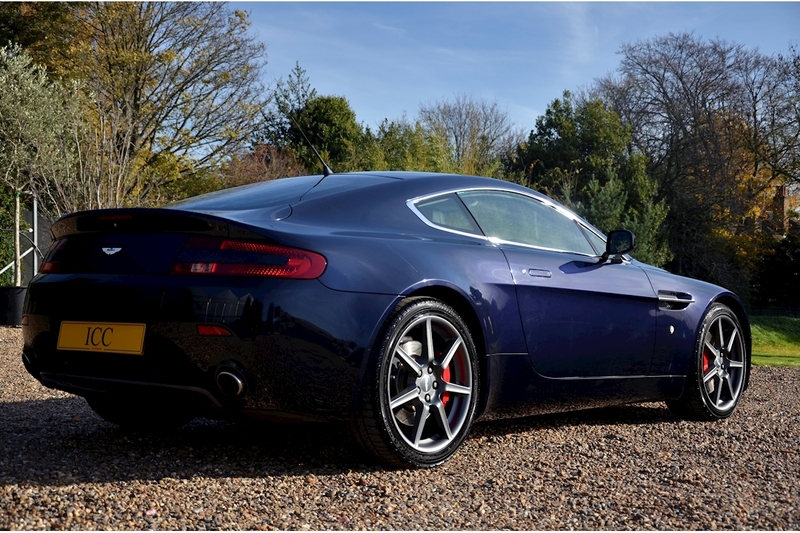 A very clean example for its age and quite frankly a lot of car for the money. Antrim Blue out of range colour, Aston Martin Premium Stereo, 19" Alloy Wheels, Aston Martin Service History, Air Conditioning, Alcantara Roof Lining, CD Player, Cruise Control, Electric Adjustable Seats, Leather Central Tunnel, Navigation System, Rear Park Assist, Stop/Start Button, Bluetooth/Iphone Connectivity.